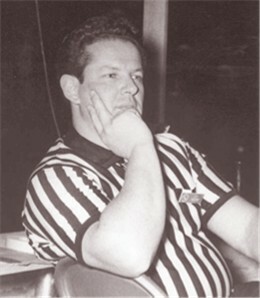 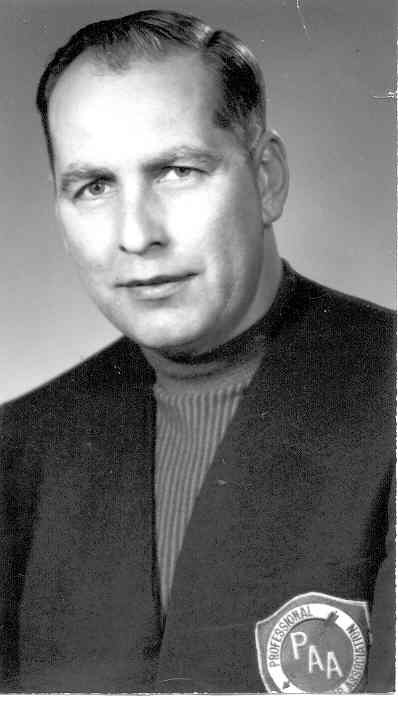 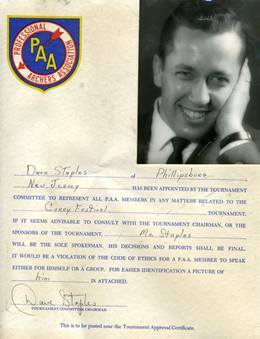 First PAA trial tournament in 1961 in Cincinnati, Ohio. 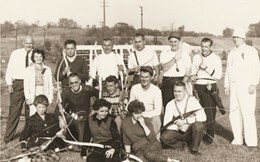 Back row: Jack Witt, Ann Clark, Willie Burns, Carl Heinrich, Bob Rhode, Sylvester Chessman, George Gardner and Karl Palmatier. 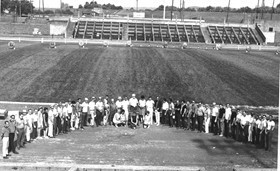 Middle row: Ann Clark: Bob Pender, Bill Partin, Jack Clark and Gene Ellis. 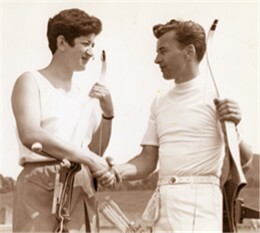 Setting front row: Margaret Tillberry, Jane Waite, Carol Meinhart. 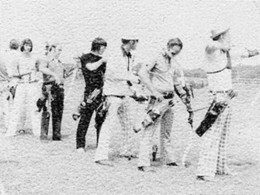 Steve Robinson, Jim Miller, Vic Berger and Bill Harris at 1969 tournament event. 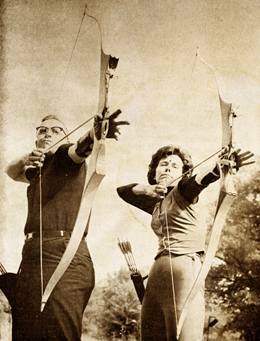 Take a walk through history with us as we rediscover the Professional Archers Association. 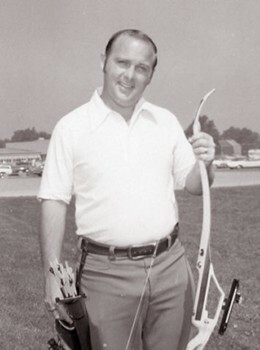 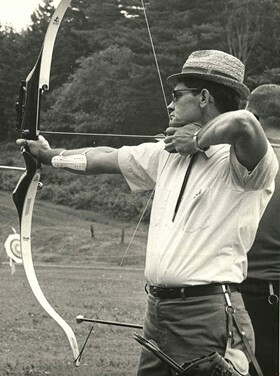 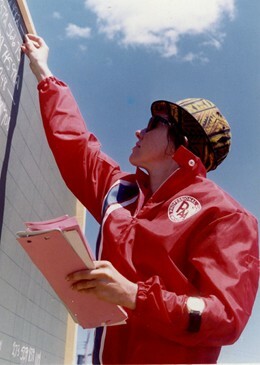 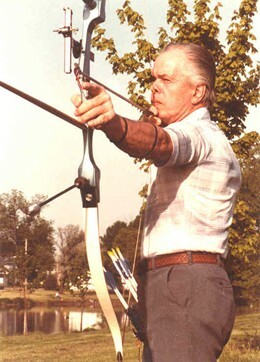 The Professional Archers Association was formed in 1961 by a group of prominent archers who were able to recognize the need for an administrative body to manage and direct the future of the professional aspects of the sport of archery. 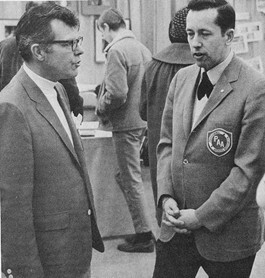 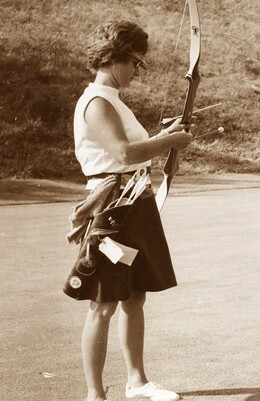 The first formal "Tour" was established in 1963 with a total of ten events with purses totaling $20,000. 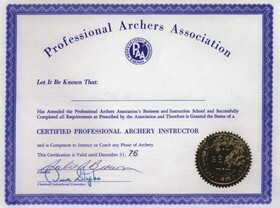 At one time the PAA sanctioned and managed most archery competitions offering cash purses held in the United States, trained and certified professional coaches and actively promoted the professional aspects of the sport to the general public. 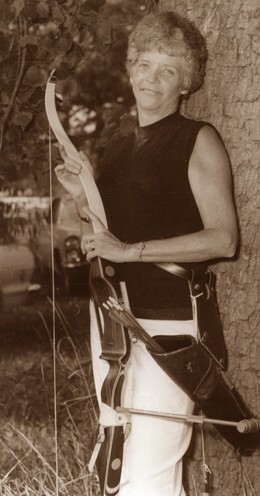 Copyright 2014 Archery Hall of Fame, Inc. All Rights Reserved.